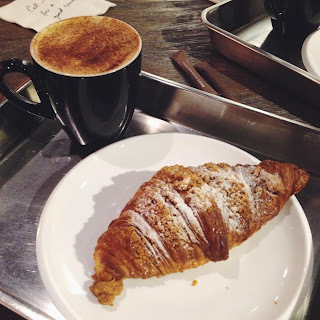 When I first tried their egg molten croissants, I felt like I had seen the light. This needs to be the next food craze and it needs to last forever. If croissants stuffed with egg custard doesn't sound like your thing, they offer many other croissant variations as well as good coffee, cakes, and sandwiches. They also have lots of magazines to read while you eat your delicious food. Where to find it: Landmark in Central. There are also takeaways in Hysan Place, Causeway Bay and Langham Place, Mong Kok. There's no better name for this place - Coffee Academics definitely know how to make an amazing cup of coffee! Also, their lemon and poppyseed muffins are great. Where to find it: Causeway Bay, Wan Chai, Repulse Bay, and Tsim Sha Tsui. More info here. Holly Brown is known for their coffee and Gelato. They don't make deciding what to get easy since there are just so many different flavours and combinations to try! However, I recommend anything with the chocolate gelato as it tastes amazing. Where to find it: Tonnes of places! More info here. 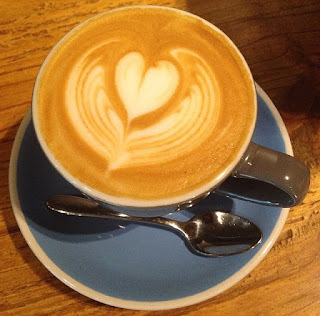 If you like sour coffee then this is the place for you. I'm sadly not a huge fan but I went for the Garden Blend tea, the sandwiches, and the friendly service. 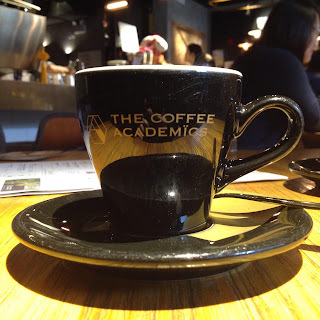 It's less busy on weekdays and close enough to HKU to make it a good study spot, especially with the free wifi. Where to find it: 111 Caine Road, Central. More info here. A local friend took me to this place and then I became addicted to the different flavoured egglettes. 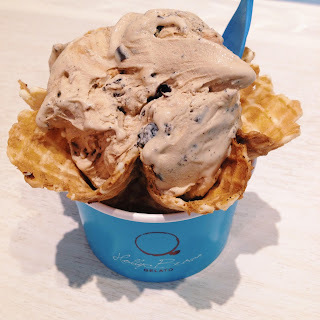 The dark chocolate gelato is also amazing (get the mix!). Where to find it: 149 Wan Chai Road, Wan Chai. Check out their Instagram or Facebook page for more info. Another recommendation from a friend (well more of an instagram stalking). 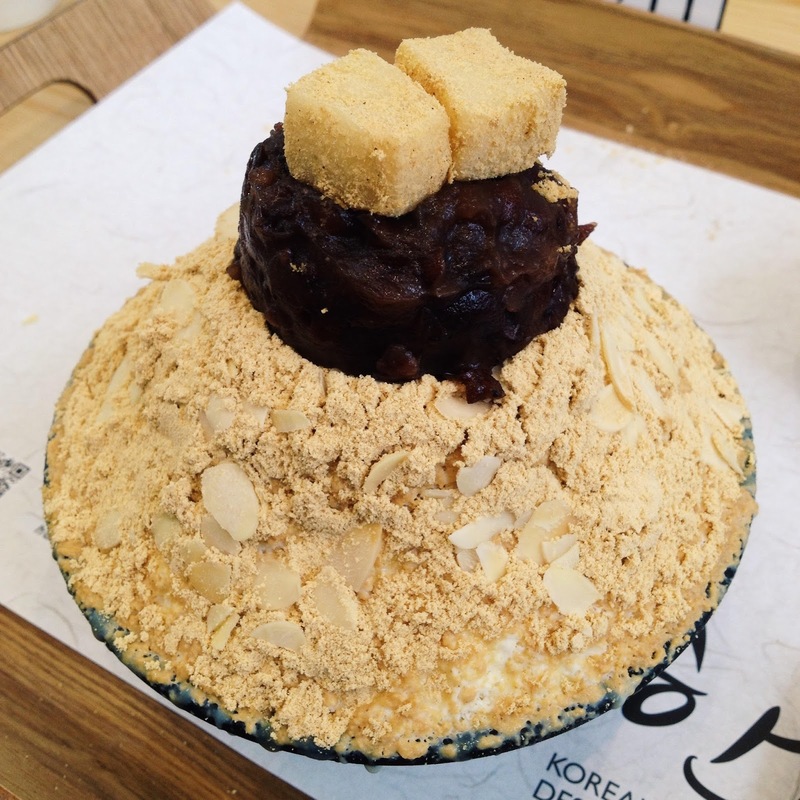 Here you can try patbingsu and other delicious desserts. They also do a few savoury dishes. Where to find it: Harbour City, TST. More info here. And now comes the onslaught of maccha places! If you like maccha on the more bitter side then this restaurant is for you. 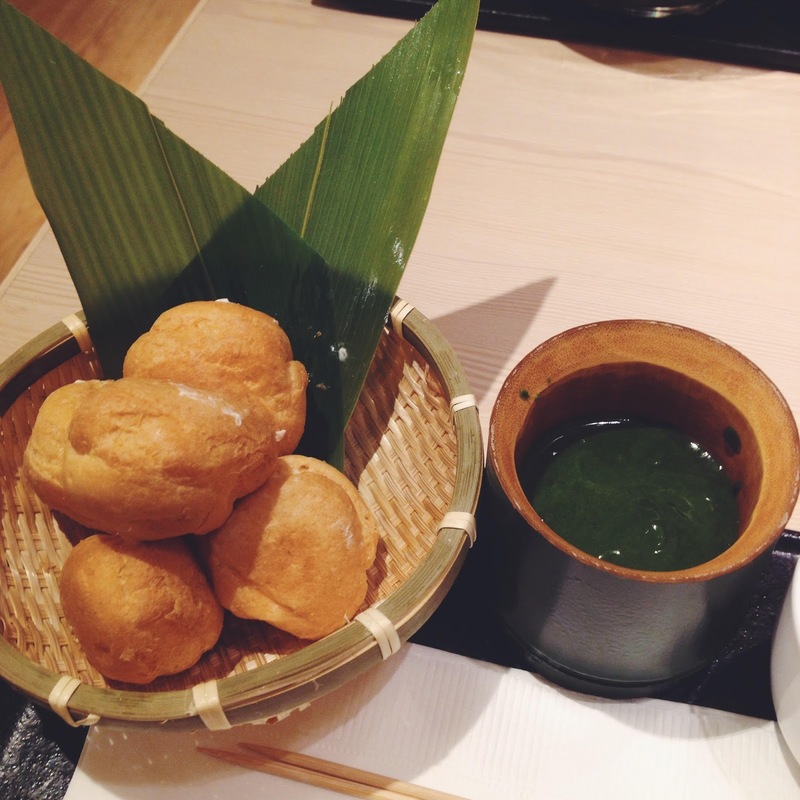 They offer tonnes of different drinks and desserts - even maccha fondue - as well as savoury Japanese dishes. Where to find it: Causeway Bay, Diamond Hill, Mong Kok, Sha Tin, and Tuen Mun. 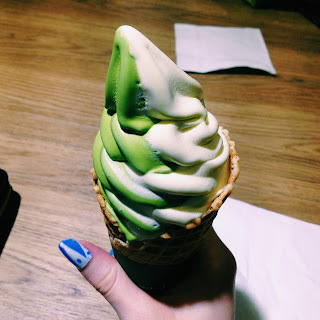 You can't go wrong with their maccha/Hokkaido milk ice creams or oobanyaki! Where to find it: In City'supers in Causeway Bay, TST, and Sha Tin. 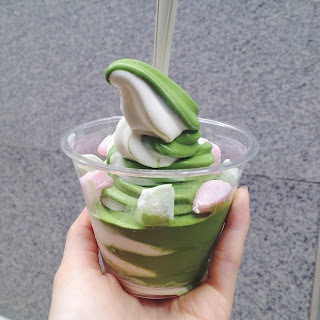 Another great place to get soft serve maccha ice cream. There are some seats but it's often very busy, so be prepared to wait a while or get your food to go. Where to find it: 1A-1B, G/F., Leishun Court, 106-126 Leighton Road, Causeway Bay. Ohh my, I am incredibly hungry. Although, I just wouldn't know where to start! Haha it can be difficult! It is delicious! I need to find a place in London that serves some. 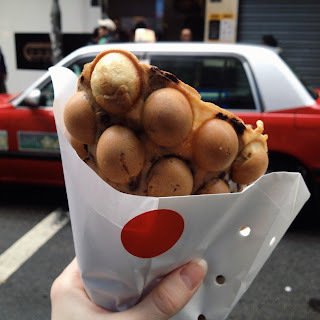 Reading this post has literally made my mouth water ahaha - I really want to go to Hong Kong too. I would love to try the maccha ice cream, looks interesting! I loved the ice cream !! I loved your blog !! It all was! I miss being able to go to these places.